You can buy custom made Roman blinds online as cord operated with cordlock OR with a chain drive mechanism at no extra charge. The SS38 Roman Blind Chain drive system is one of the best available. It has a smooth and quiet operation, speedy lift and descent and easy installation. 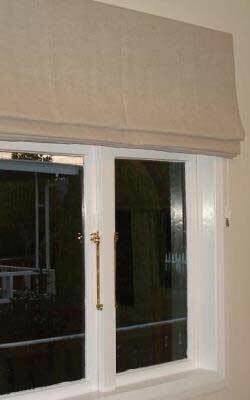 Our Roman Blinds can also be made with or without Side Hems. The choice is yours. 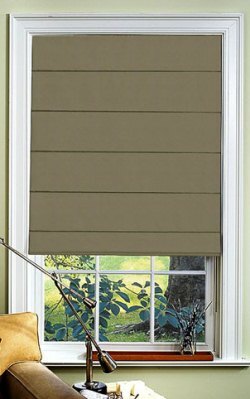 For Recess Mount please consider a Valance option so the cord can be at the front of the blind for easy access. Without the valance option the cord is behind the blind. The chain will be at the side of the blind which is a bit easier to operate. The Valance is not possible with Chain operation. Other fabrics are available! 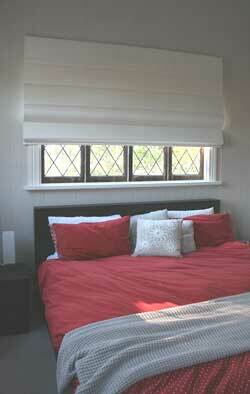 We can also make Roman Blinds in most of the fabrics available in our Australian Custom Made Roller Blind section. Please contact us for information and pricing. 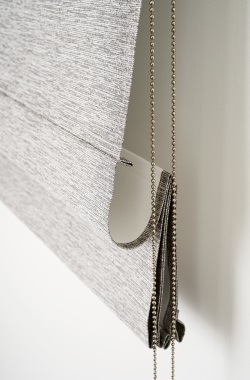 Our Range of Roman Blinds now have a range of Motorised options. Please contact us if you need help deciding on the best motor option. Only Wired motors are available for Roman Blinds. Mirabella Translucent Roman RUNOUT SPECIAL! 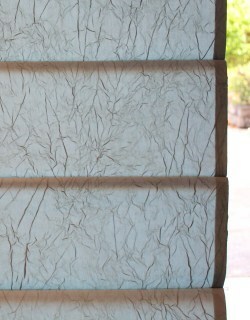 View Mirabella Translucent Roman RUNOUT SPECIAL! For a softer, more classical feel in your home, check out Blinds On The Net's great online range of roman blinds. 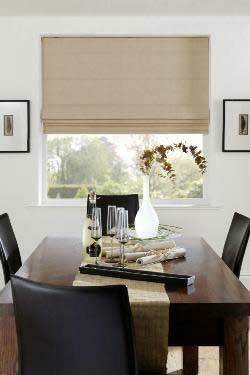 Available in the ever popular Palm Beach and Metro Shade styles among many others, our range of cheap roman blinds add privacy to your home as well as a touch of class. Offering full window coverage and protection, these block out blinds have been popular in Australia and overseas for many years. Harmonise your home with roman blind fabrics that can also be available as a roller blind (except for Focus fabric). 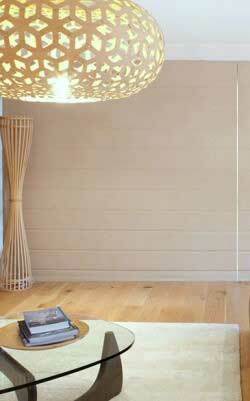 Blinds On The Net only uses the best quality Block Out, Translucent and Sunscreen fabric to add value to any home. Not only do we deliver our custom made roman blinds to Sydney, Adelaide, Brisbane, Perth and Melbourne, you also receive a FREE sample of our fabric to look at prior to your purchase. So shop online today for roman blinds from Blinds On The Net and receive the best quality at discount prices. For your added convenience, Blinds On The Net provides a measuring guide with installation videos and instructions for your custom or ready-made roman blinds. For the best roman blinds online, you cannot go wrong with Blinds On The Net. Contact us today or order your FREE sample online now.